If you would like to make a donation to the St George's Kidney Patients Association there are many ways. 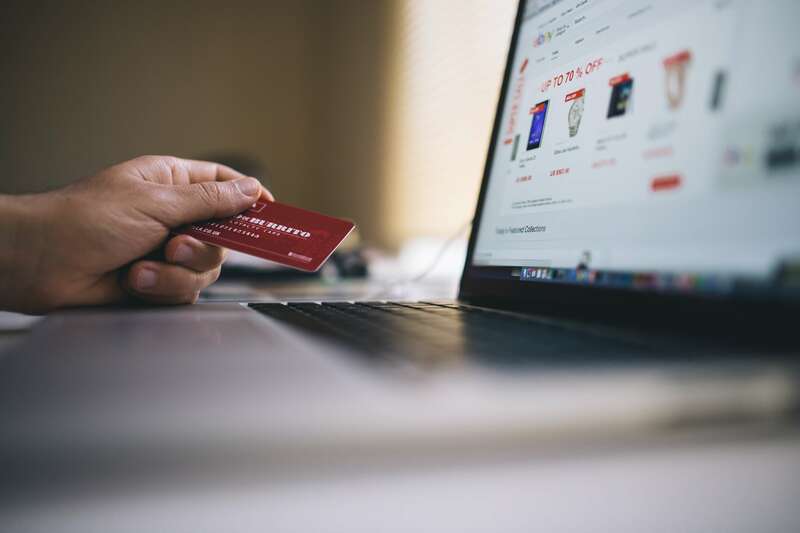 You can donate online, or pay by cheque. 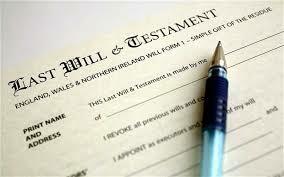 You can donate from your monthly salary before tax or leave a lasting legacy in your will. We also benefit when you sell on eBay or buy on Amazon if you choose us as your beneficiary charity. Details are below. Our preferred organisation is Virgin Money Giving. 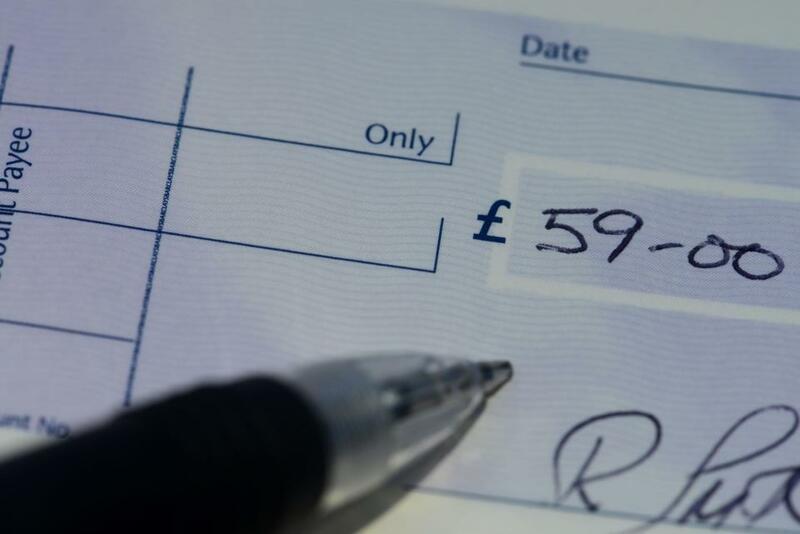 This is because as a not-for-profit organisation, we pay lower charges for using the service. 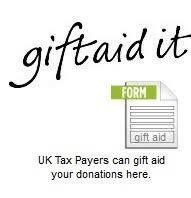 They also collect gift aid on our behalf if you are a UK tax payer. NOTE: If you are paying by cheque and wish us to claim a 25% Gift Aid tax rebate then please also provide these details. Thank you. For more information on this extremely valuable way of giving please visit here. Give As You Earn - It's the easiest way to support St George's Kidney Patients Association. Check if your employer offers such a scheme. If so sign up, and your regular donation will come directly from your salary. If not, why not try to convince them to offer the scheme. There are companies out there that can help them. Her Majesties Revenue & Customs (HMRC) provide a list of approved providers which can be found here. These companies do charge around 5% for the service but maybe your employer will cover this cost for you. Also don't forget to ask whether your employer will match donations you make. 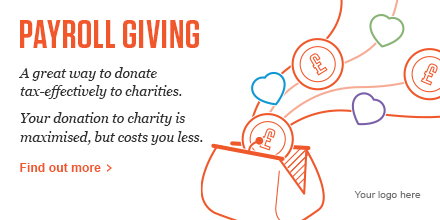 Doubling your donation will make your efforts even more rewarding. 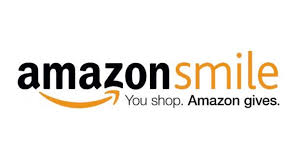 If (and only if) you choose to buy on Amazon UK, you can sign up to Amazon Smile and make St George's Kidney Patient Association your preferred charity. It is free, it is the same as their normal shopping experience and choice. The only difference is that 0.5% of every purchase you make goes toward our charity once you select us. If you sell any item on eBay, you can choose to donate some or all of the money you make to St George's Kidney Patients Association. Read more information here. If you were looking for information on Kidney Donation please find more information here.